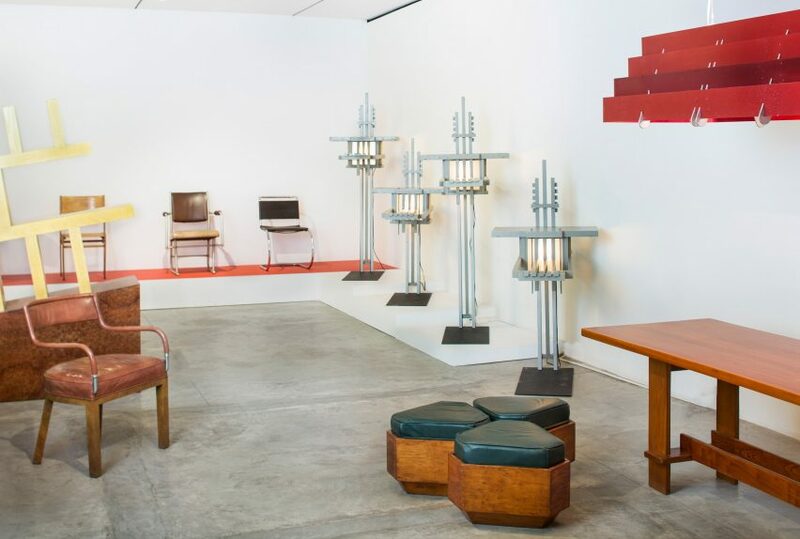 Furniture designs by architects like Frank Lloyd Wright, Luis Barragán and Oscar Niemeyer are brought together for an exhibition at Friedman Benda gallery in New York’s Chelsea. “This presentation will be a unique opportunity to analyze the relationship between architectural aesthetic and design ethos on a smaller, more intimate scale and investigate various approaches to reconciling interior and exterior spaces, the commercial versus the residential and the private versus the public sphere,” said Friedman Benda. 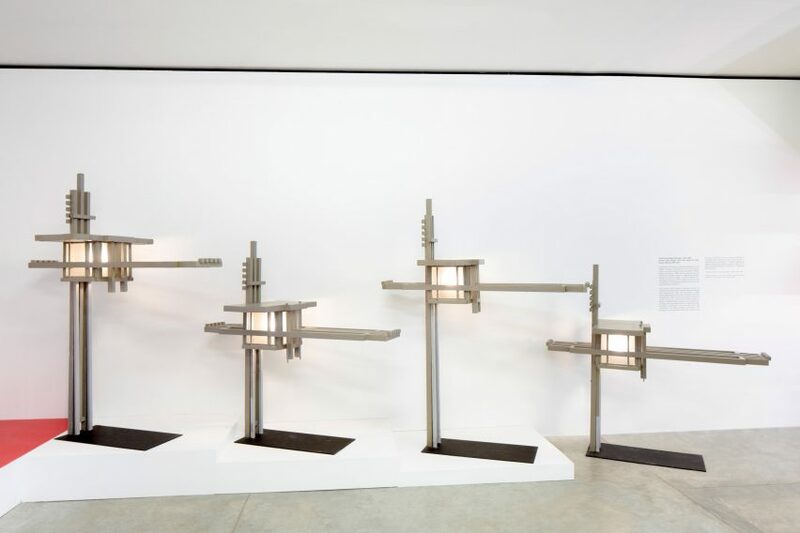 For example, a series of external light fixtures designed by Wright for his 1914 Francis W Little House in Wayzata, Minnesota are presented to demonstrate the architect’s approach to aesthetic consistency across each of his built projects. Other highlights include the Eames’ 1950 Storage Unit (ESU) 400 and Charlotte Perriand’s 1953 Bibliotheque from her Maison du Mexique, both of which employ lightweight materials like fibreglass, bent plywood and tubular steel – considered innovative in the post-war era.